We have no affiliation with Delicious Vinyl records or Bizarre Ride Live shows. 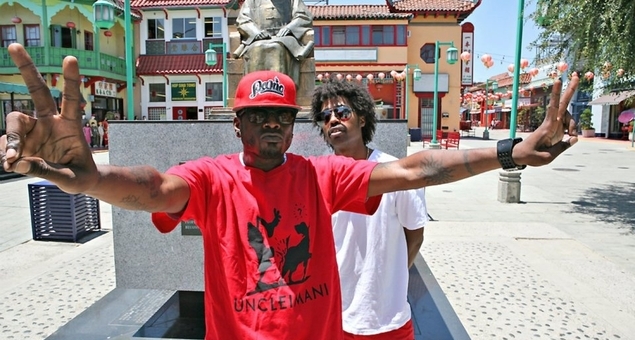 We’d like to give you the gift of music, The Pharcyde: 20 Year Anniversary Mp3. Please feel free to share, and most importantly, enjoy it. It’s been one bizarre ride, but we wouldn’t change one moment of it. Thank you for your support and love! Much Love, Peace, Thanks & Respect.